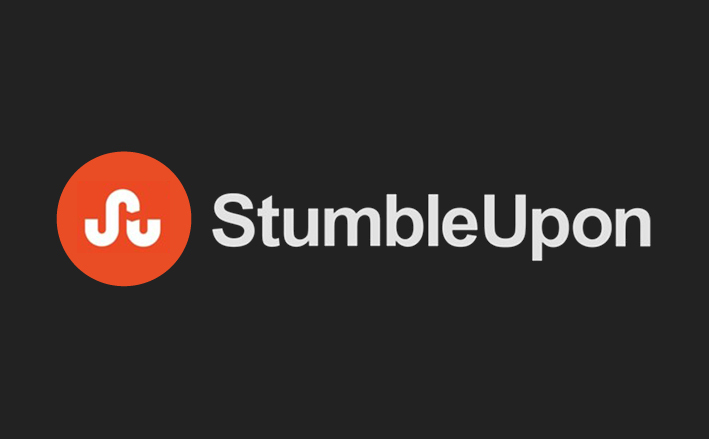 The StumbleUpon Opera Extension will help you discover great websites that match your interests. Simply click the Stumble button and see the best websites. There are over 500 topics to choose from, and, the more you use it, the better your recommendations become!